The estimated monthly expense for this facility is about $9,971. This is above the Hopkinton estimate of $7,547. The average estimated cost in the State of Massachusetts is about $6,530, which is above the national estimate of $4,215. 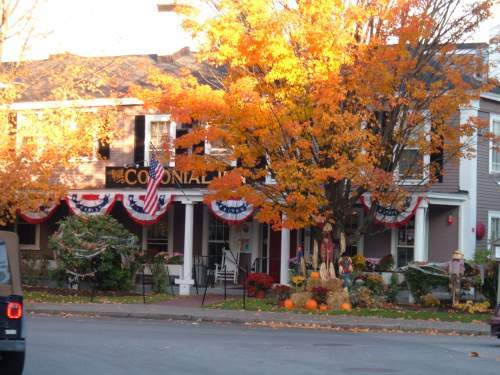 The Communities at Golden Pond is located in Hopkinton, Massachusetts. 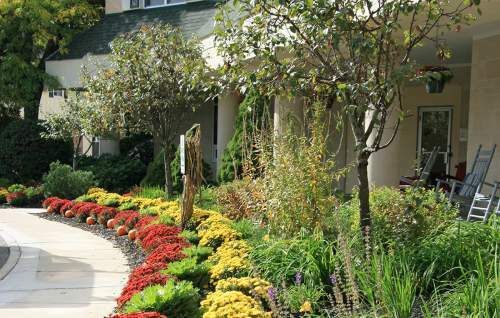 Their community provides senior housing in a well-maintained setting. The zip code of 01748 which contains this facility is a largely affluent area. It has an average per-family income of $121,182. It has an average population density, including around 14,925 people in the neighborhood around the community. They are located near by many local amenities, such as health care facilities, shopping, and religious services. There are several medical offices within a short distance. There are 1 pharmacies within a mile of the community. Also, there are 4 churches within 4 miles, which include St John the Evangelist Church, First Congregational Church, St Matthew's Church, and Immanuel Chapel of Upton. The Communities at Golden Pond offers the following types of care: assisted living, memory care, nursing home care, and independent living. 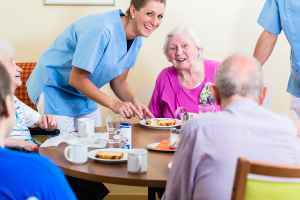 They are a good fit for seniors who require help with day-to-day activities but who want to preserve some of their independence. 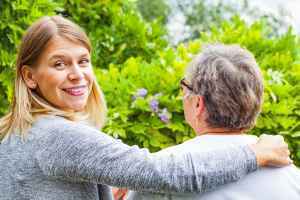 They can also accommodate seniors who are at all stages of Alzheimer's and who require close support and care for their own security. 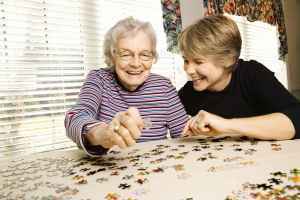 In addition, they can service seniors who require a high level of attention and regular nursing care. Finally, they can care for individuals who are healthy and independent and who want to live in a fun community with a few services like house keeping and on-site maintenance. This provider boasts various living options like efficiency suites and two bedroom suites. 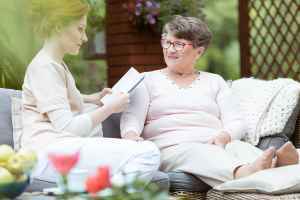 In addition, they provide a myriad of medical services such as stroke care, psychiatry services, speech therapy, nurses on staff, and general assistance with personal care. Finally, they provide a few different room features including on-call maintenance, wall to wall carpet, in-suite washers and dryers available, in-suite kitchenettes, and an emergency call system.